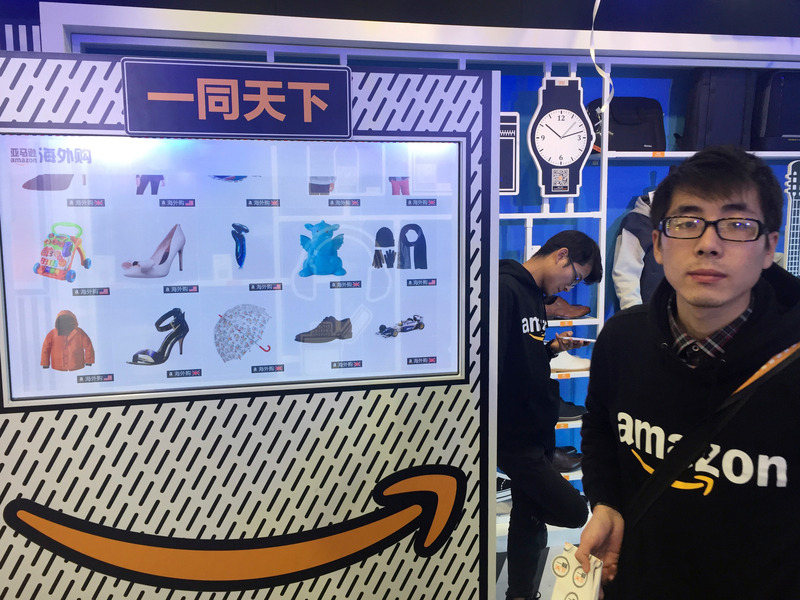 Amazon.com Inc plans to close its domestic marketplace business in China by mid-July, people familiar with the matter told Reuters on Wednesday, focusing efforts on its more lucrative businesses selling overseas goods and cloud services in the world’s most populous country. The company’s China marketplace, which has stocked products from Chinese as well as overseas merchants, struggled to gain a foothold in the country’s fiercely competitive e-commerce market. The company’s operations were first known as Joyo, which Amazon purchased in 2004 for $75 million. Over the next 15 years it rebranded a few times before eventually landing on Amazon China, but it struggled to gain market share in the face of giants like Alibaba and JD.com. Amazon China accounted for only 0.9% share of the Chinese market as of August 2018, according to a report by Brazilian financial services firm BNG Pactual. This would make Amazon China the eighth largest seller of goods in the country. Among all countries Amazon has operated in domestically for more than a year, that’s by far the worst performance. Alibaba’s Tmall has the lion’s share of the market with 51.7%, according to BNG, while JD.com follows that with 32.9%.